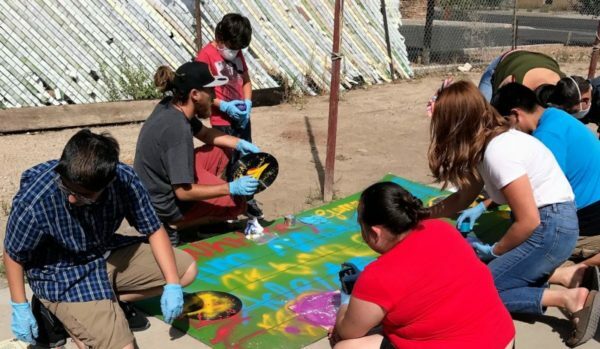 In recent weeks, local artists have been sharing their creative practices and work with young people, giving them the opportunity to explore various art forms and media. Join NMCAN to view art created by young people during the Art Series. Art by young people will be available for purchase, and all proceeds will go directly to these artists. DJ Wae Fonkey will be jamming with us. Light snacks will be provided. The November Albuquerque ARTScrawl is happening that same night so head downtown to join us and participate in this monthly self-guided gallery walking tour. Visit us on Facebook. RSVP requested to Elena.Fletcher@nmcan.org or 505-217-0220 ext. 1009.